President Trump blocked the Singapore-based chipmaker’s $117 bln hostile offer for Qualcomm, citing national security concerns. Torpedoing a deal before it’s even agreed, and for vague reasons, adds to fears of protectionism. It could raise the cost of the capital America needs. U.S. President Donald Trump on March 12 issued an order prohibiting semiconductor maker Broadcom's proposed takeover of Qualcomm on grounds of national security, bringing an end to what would have been the technology industry's biggest deal ever. Qualcomm had rebuffed Singapore-domiciled Broadcom's $117 billion takeover bid, which was under investigation by the U.S. Committee on Foreign Investment in the United States, a multi-agency panel led by the Treasury Department that reviews the national security implications of acquisitions of U.S. corporations by foreign companies. 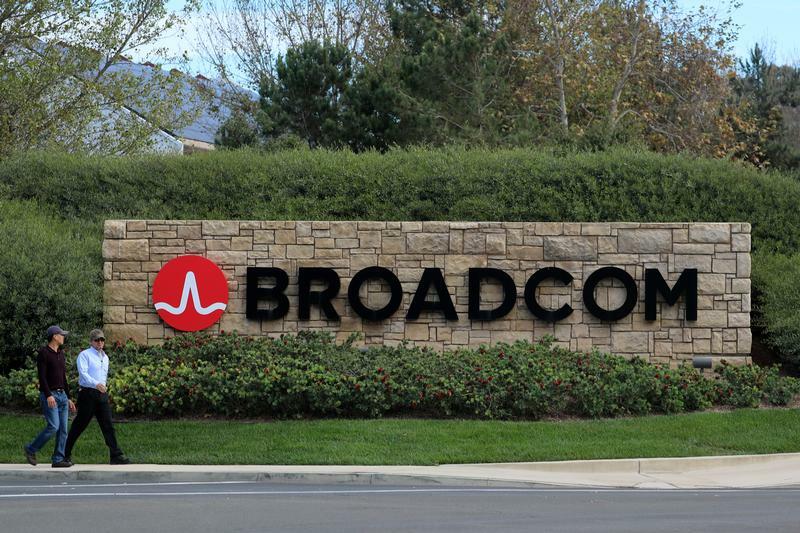 The order issued by the White House cited "credible evidence" that led Trump to believe that Broadcom taking control of Qualcomm potentially "threatens to impair the national security of the United States." This is the fifth time any U.S. president has blocked a deal based on CFIUS objections, Reuters reported, and the second deal Trump has stopped since assuming office. The CFIUS review came at an unusually early stage with no deal agreed but with Broadcom nominating six directors for Qualcomm's board. If elected at a meeting originally scheduled for March 6 but delayed by an earlier CFIUS order, the six would have constituted a majority of Qualcomm's directors.